I was just going through the blog, looking for DIY homemade wedding bouquets for someone. I completely forgot about this post from when Sarah was planning her wedding. So, of course, it's getting a little update ... almost five years later. Man, I've been at this wedding blog thing for a long time. I was on Twitter five (!!!) years ago, talking to Sarah (@cpss_girl) and she let me know she was in the process of making the bouquets for her August 2013 wedding. It was over a month away at that point. There was no way she could be using real flowers, so I had to figure out what she was up to. I asked Sarah if she could tweet me a photo after the wedding. I didn't want her to give up any surprises, but she shared with me right away. And oh my gosh. Her bouquets were gorgeous. They look straight out of a bridal magazine. There is something so absolutely breathtaking and incredibly romantic about them. There is no way I would have been able to envision these on my own, let alone sit down and figure out a way to create them. When you've got a talent, you sure do have a talent. I'll be honest. When I read her description, I was a little skeptical. I had no idea how she was going to get so many elements into her creations. I've heard of a brooch bouquet before, but those are pretty much just pins. They don't contain multiple elements. I was worried her bouquet was going to look cluttered. My mind was absolutely blown when I saw the photos. If you have a talent like Sarah's, absolutely use it. 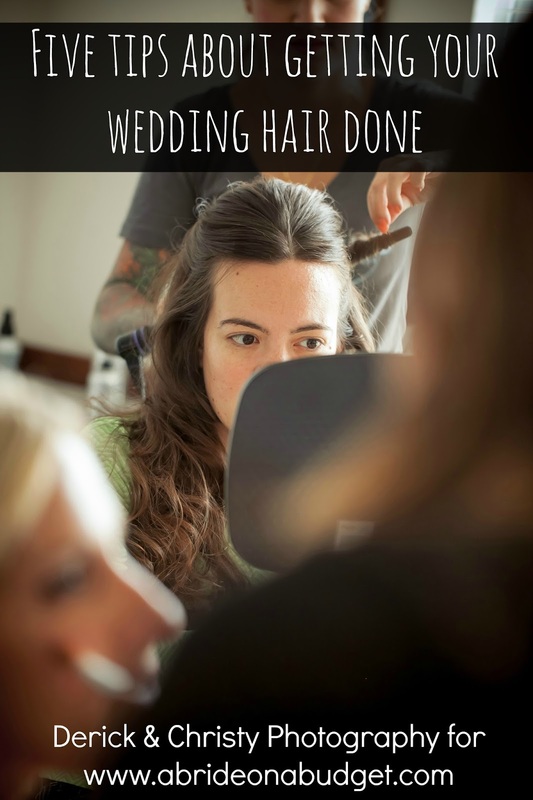 This is exactly how you make your wedding your own. There is no way you can go to the florist and buy this. You buy the florist's vision and her creation. By doing it yourself, your creation is coming to life. And the fact that she incorporated brooches from her grandmothers, oh, what a sweet tribute to the women in her life. I just really am, still, years later, in absolute awe of what she has created. She spent under $5,000 for her 250 to 275 guest wedding. It can be done. And doing things yourself, that makes it happen. 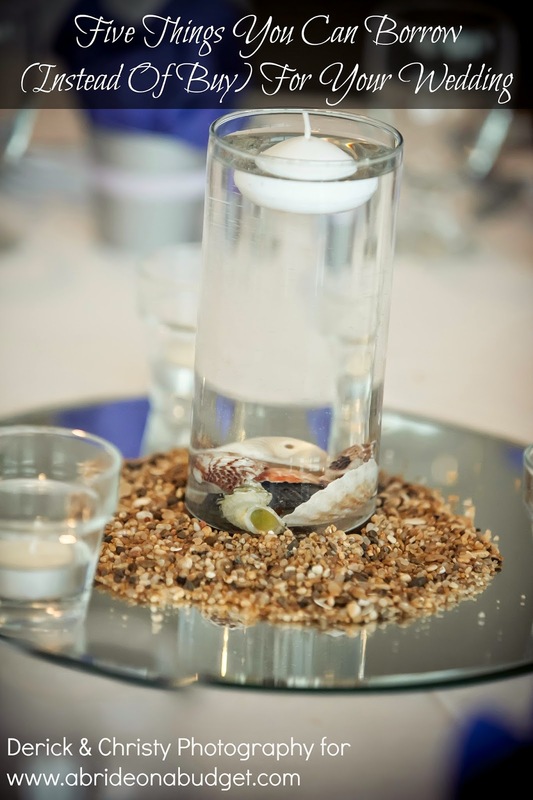 But, keep in mind: This is not a simple wedding bouquets DIY. This is a lot of work, time, and effort. DIY doesn't mean it's easy, and it doesn't mean it saves you any time. So. if you don't have skills in some department, don't do it. 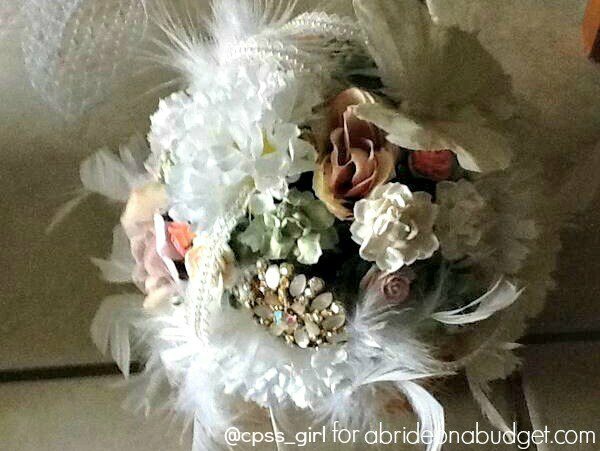 If you can't visualize a brooch bouquet (or a similar one) and bring it to life like Sarah, don't do it. You will come out with a mess. Spend your money there. But, if you can design your own save the date cards, go right ahead and do that. 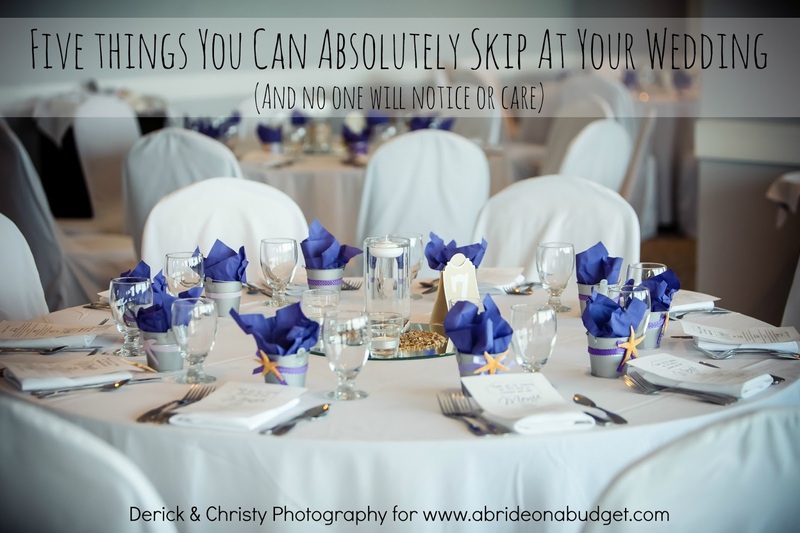 Make what you can, buy what you can't, and you will have a gorgeous wedding (at a price you can afford). 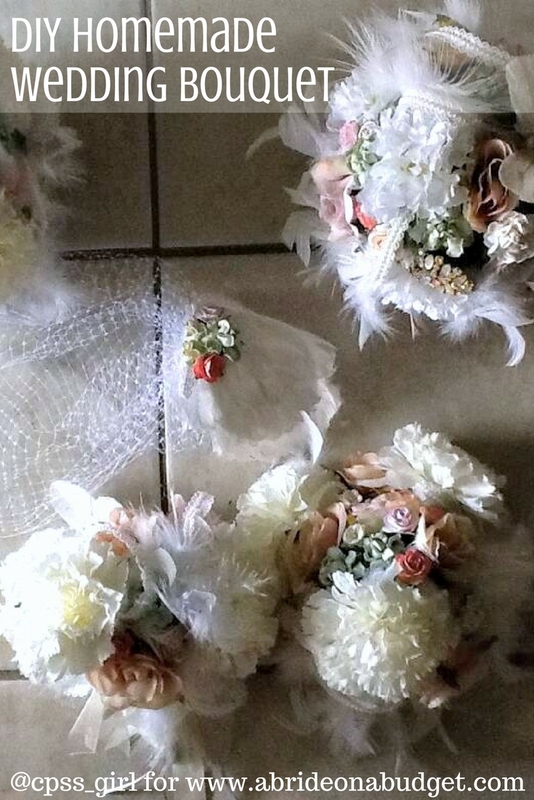 BRIDAL BABBLE: What do you think of Sarah's DIY homemade wedding bouquets? Wondering how to make wedding bouquets with fresh flowers? 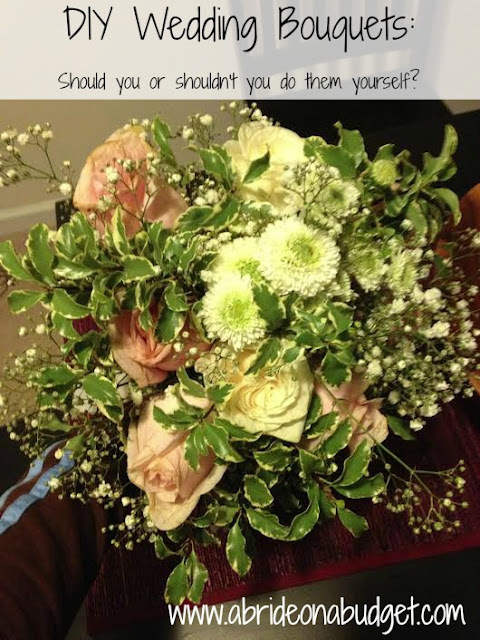 Check out our DIY wedding bouquets post.